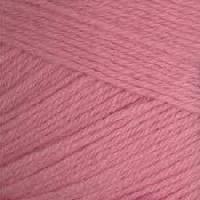 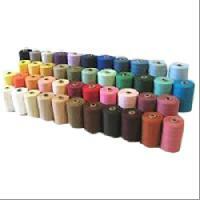 count range : 2/80s to 2/94s, for hosiery from various cotton mixing. 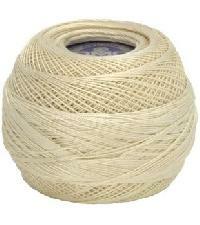 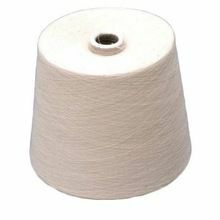 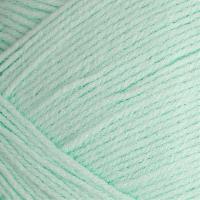 Crochet Cotton Yarns:- Our clients are provided with a wide gamut of Crochet Cotton Yarn, which is availed for the fabrication of threads. 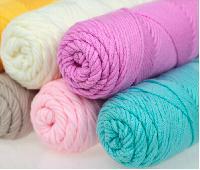 The range is in accordance with the specifications of the clients and is at par with the international quality standards. 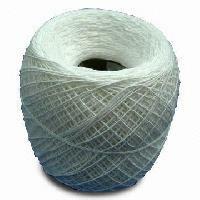 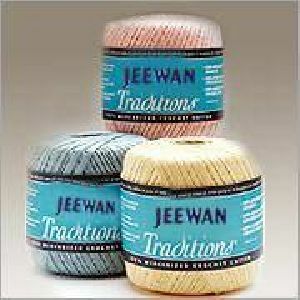 Our entire range is widely used by weavers across the country due to its bulk weaving ability. 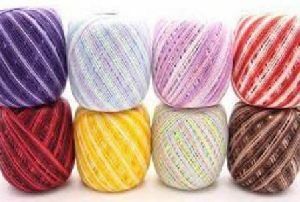 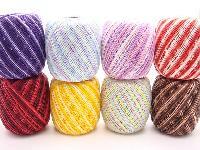 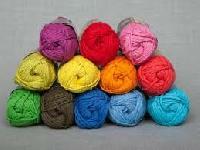 We are offering 75g crochet yarn material: 100% 103 cotton packing: 75gball without outside label 6pcspolybag, 96pcscarton various styles of yarn are available customized color swatches are welcome. 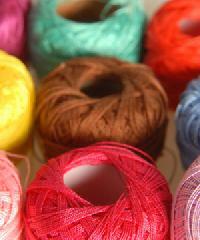 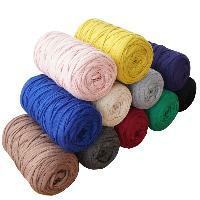 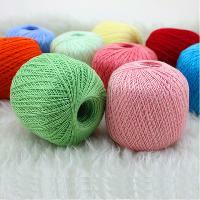 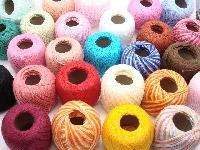 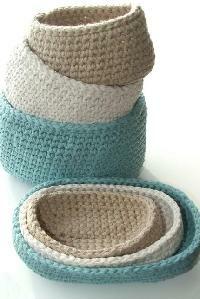 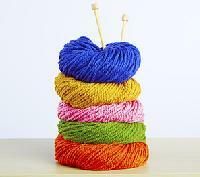 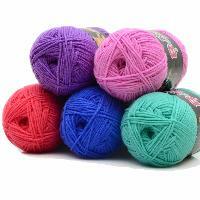 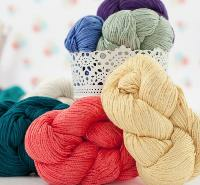 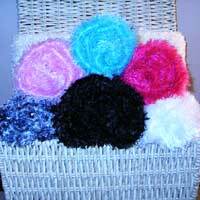 Crochet is a process of creating fabric by interlocking loops of yarn, thread or strands of other materials. 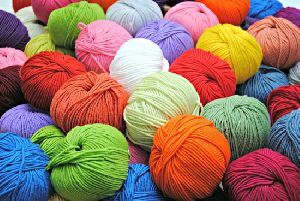 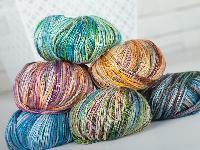 Yarn for crocheting can be made of natural fibres, synthetic fibres, or be blended to combine the qualities of both fibre types.